The residents of Paradise Valley, Arizona gave their town the trademark slogan, “There is a reason we call this valley ‘paradise’”. Not only is the city one of the most illustrious in the nation, known for its luxury real estate, but it is also home to many professional athletes; the Arizona Cardinal’s wide receiver Larry Fitzgerald and rock star Alice Cooper reside in this posh city. Surrounding this exclusive city are Scottsdale, one of the Valley’s other upscale cities, and Phoenix. Not a single highway runs through or directly borders Paradise Valley, making it private and reticent, but also close to major freeways. Phoenix Sky Harbor International Airport is not very far from Paradise Valley, so traveling is easy. Paradise Valley Community College is also located in Paradise Valley. Some of the Valley’s highest-rated private schools are in this prestigious city, including Tesseract School, Biltmore Preparatory Academy, and Phoenix Country Day School. Brophy College Preparatory for boys and Xavier College Preparatory for girls in Phoenix are not too far away from this city. Most of the town’s public school students attend a school in the Scottsdale Unified School District. The Scottsdale Fashion Square Mall is just outside of Paradise Valley and has some of the most high- end and upscale brands in the world. 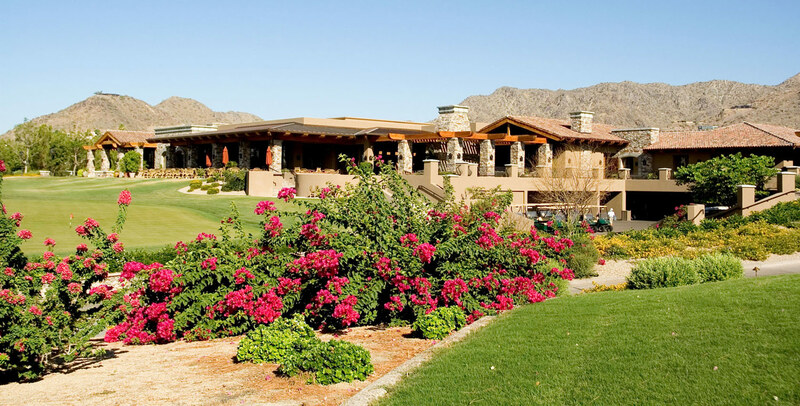 Within Paradise Valley are eight full service resorts, multiple golf courses, the Paradise Valley Country Club, award-winning spas and salons, and elegant restaurants that serve gourmet meals and the most lavish wines. There is a great amount of extravagant homes by award-winning builders and architects ranging from the hundred thousands to the multi-millions. Within these luxury estates you can find indoor basketball courts, tennis courts, opulent marble staircases, heated pools and spas, multiple guest houses and casitas, and four car garages. Many of these affluent homes are on large lots with massive front gardens with sumptuous landscaping and running water cascades. Think Paradise Valley might be right for you? Start your Paradise Valley home search here.